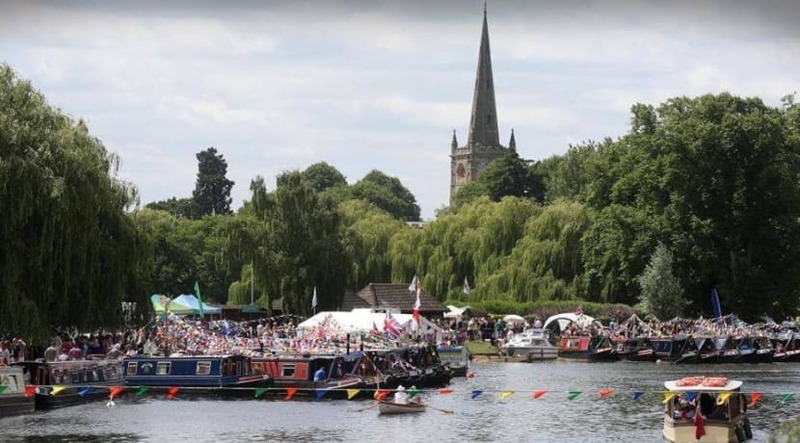 Fantastic free family event in Stratford on the banks of the River Avon on July 6 & 7 2019. Live music and dance on Stratford's beautiful Recreation Ground. Delicious global foods, local ales, Pimms & Prosecco, Saturday night firework spectacular and more. Enjoy the artisan craft market, stroll around the family and charity zone and take part in the activities, all within a stone's throw of Stratford town centre. Funded by Stratford town centre businesses and organised by Stratforward Business Improvement District. Uplifting live performances set to the backdrop of the Arboretum at dusk.